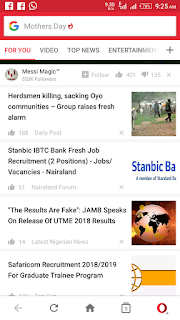 I know you have been coming across sites posts on opera mini news feed and you've been wondering how it's being done and the procedures that should be followed to put your website or blog on opera's newsfeed. 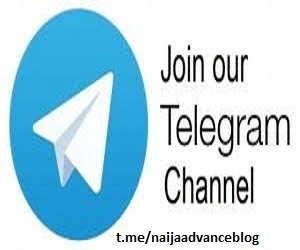 You should get a reply from an opera mini agent telling you to write a formal and appropiate request together with your blog or site link that he will forward it to the newsfeed team. Do what he or she says and reply him or her back with your details. Wait and dont be hurry as they will definitely give you feedback on what to do next after somedays ( Only if your blog worth their approval). And if they approve your request, just follow the intructions that will be given to you to get it done. Note: It may take months before finishing up the whole processes and after that your blog / website will start displaying on the opera news feed. 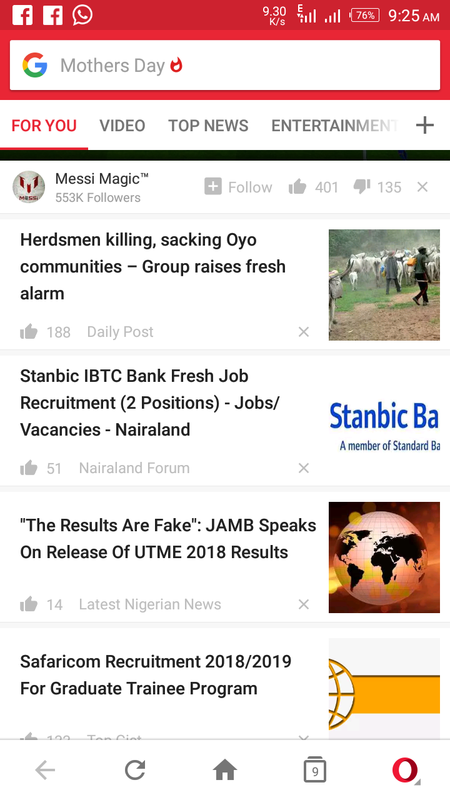 You may ask me, what are the benefits of making my sites appear on opera mini news feed? 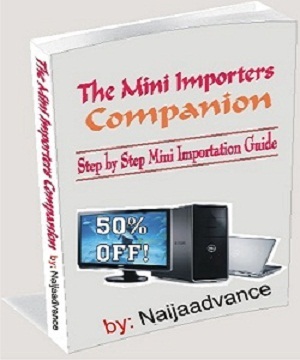 You get more traffics to your blog and Your site / blog WILL l becomes more popular. In the sense that it will be visible to all users of operamini in Africa and in the whole world which is an extimate of billion users. isn't that cool? It's Another Source of Income For You As A Blogger. By displaying your blog or site on the operamini news feed, opera will be paying you 50% of their revenue as they will be able to advertise their products to users reading your contents in the news feed. Note: They will only pay you when your money reach the threshold of $1000. So it's worth giving a trial to make your blog post display on opera newsfeed.